Bronson Pinchot's resumé has been mostly made up of odd jobs since his fame dwindled just before the turn of the century. 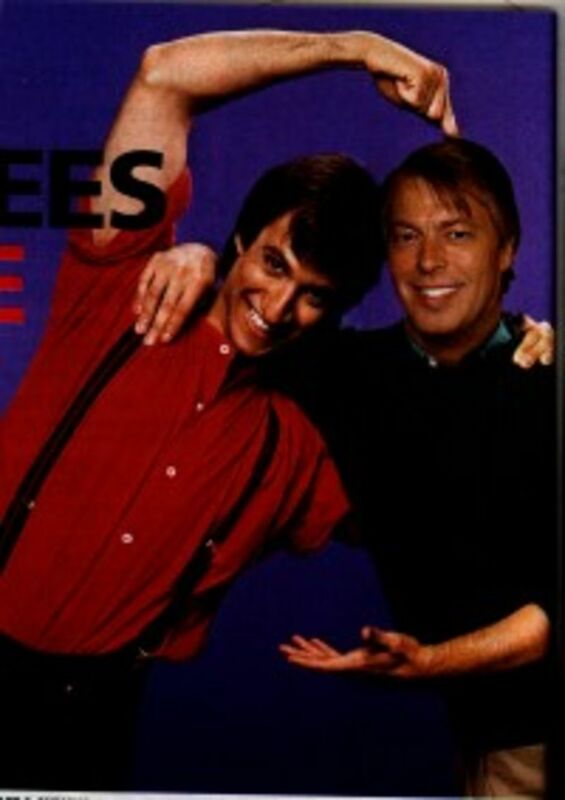 When we heard that 'Perfect Strangers' actor Bronson Pinchot was to portray Page Six columnist Richard Johnson in an upcoming episode of terminally-ill ABC drama 'Six Degrees,' we whipped up this funny bit of photoshoppery, featuring Balki himself embracing Larry, but with Richard's head on Larry's bod! Ah ha ha! Wait — actually, we didn't do this at all. Page Six The Magazine did it to itself. And that, we suppose, is why it really hurts.